Tencent’s $10 bln e-books arm reported strong debut numbers as a public company, with sales up 60 pct. But user growth is slowing, and hype over turning historical novels and kung fu epics into hit movies has yet to deliver. A lofty valuation requires a bit more excitement. 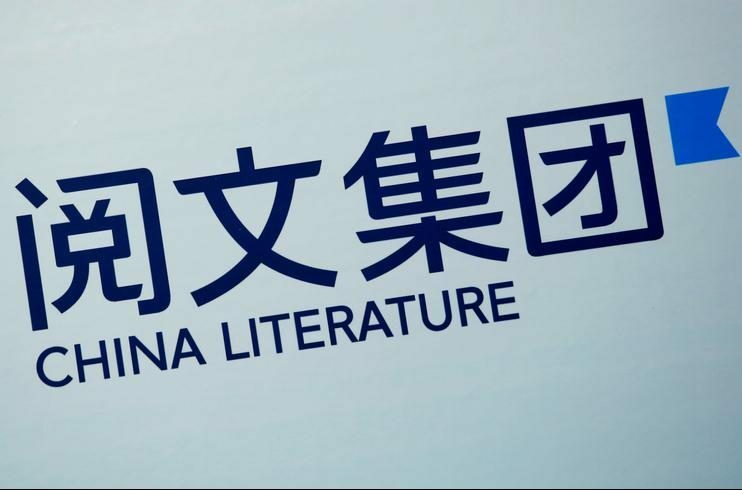 China Literature, the online publishing and e-book subsidiary of gaming group Tencent, on March 19 reported revenue of 4.1 billion yuan ($648 million) for 2017, an increase of 60 percent from the previous year. Earnings topped 556 million yuan, compared to 37 million yuan in 2016. The company said it had 192 million monthly active users as of end-December, up 13 percent in a year.